Teachers! 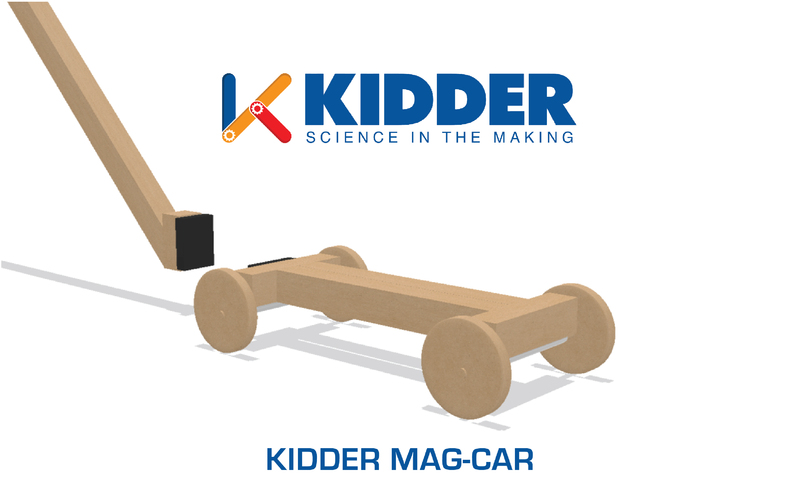 Check out our new Kidder Mag-Car Instructions! This is such an easy and fun way to break into the design & build realm while covering important subject matter like Magnetism & Forces. Please feel free to print and share with your students and colleagues. Click link below to see instructions as well as required Kidder tools and materials for building. Enjoy! Soldering is Easy! Here's how to do it. Teachers! Do not be intimidated by soldering. It is such a valuable component for your students to learn and they will benefit immensely by knowing this. See picture below for a simple diagram. Click HERE to head to our soldering line. Can Salt Water Produce Electricity? Did you know salt water can conduct electricity? 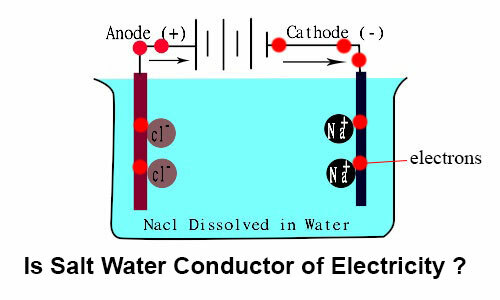 Try building a small circuit with your students to test in fresh and salt water! 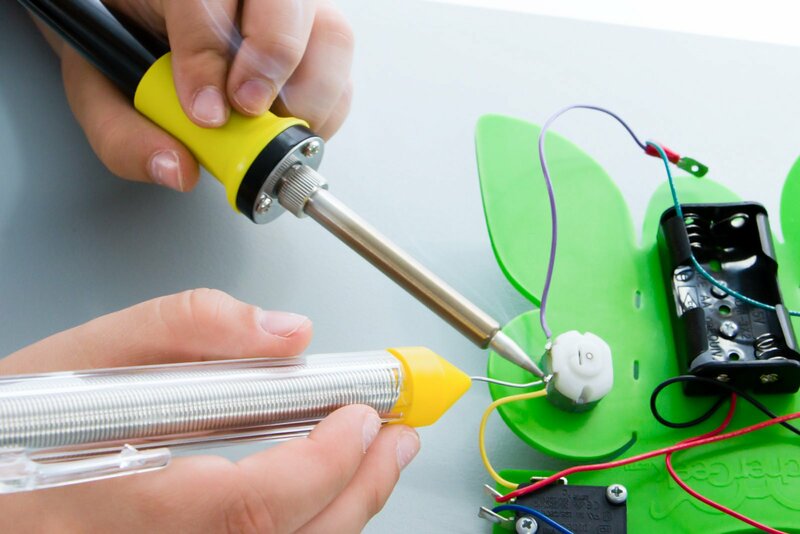 As you build, your students will learn about conductivity and electricity in a hands-on way. Create Clean Energy with MUD! 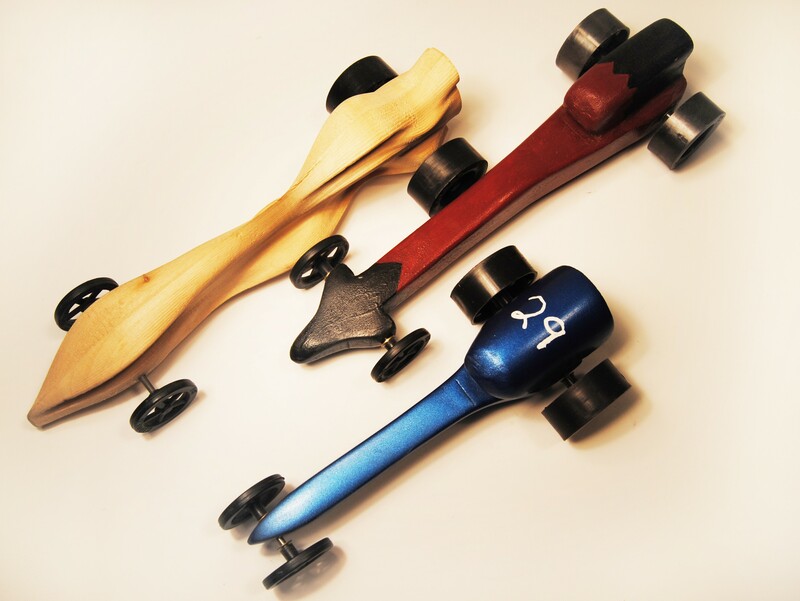 FREE C02 Dragster Car Unit Plan! 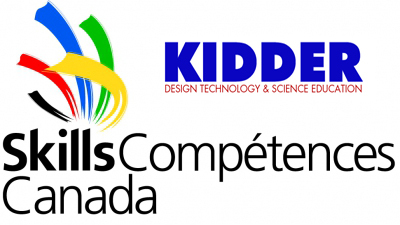 Check out these incredible safety videos on how to properly use Kidder's basic Design/Tech tools created by students at the Waterloo Catholic District School Board. Back to school - New catalog, new products! Kidder is a crucial member of my Science & Tech professional learning network, always meeting the demands of student engagement with its exciting and current inventory. Whether it be a kit or a custom order, I know my students will be successful with Kidder. Kidder is well equipped to assist you in setting up and keeping your Science, Design and Technology program running smoothly. They have the resources, expertise and passion for student learning required to overcome any roadblocks that you may encounter. 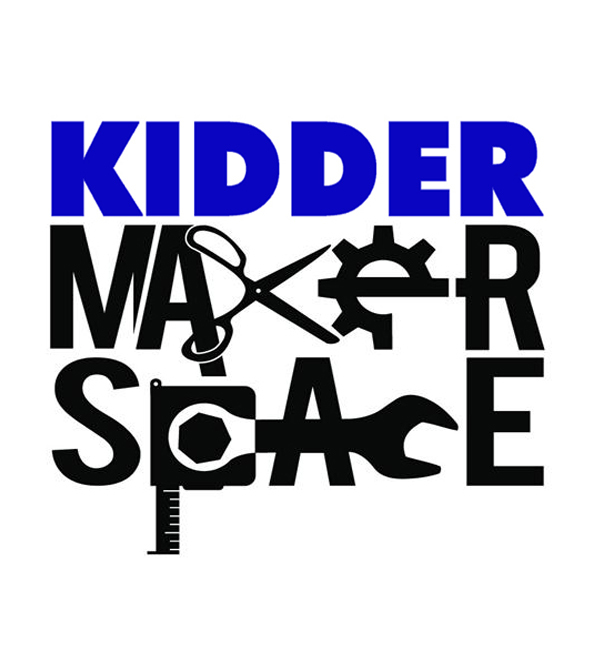 Kidder has been an instrumental resource while I have been developing the STEM and Maker Space programs at schools in the Peel Board. Their material, tools and advice has been Invaluable.